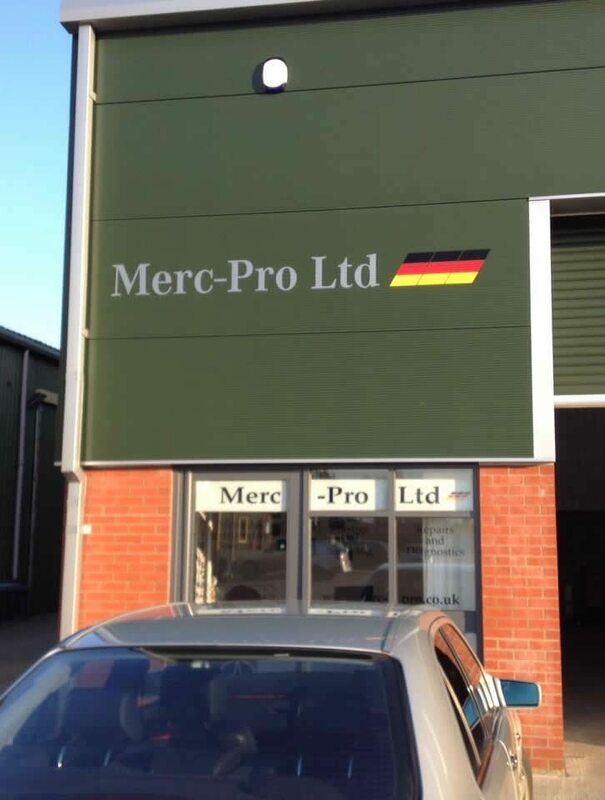 Based in Wymondham, Norfolk Merc-Pro are specialist Mercedes service and repair engineers with over 20 years. We are independent from Mercedes but still provide Mercedes servicing and repairs to your vehicle to the highest standards you would expect of a main dealers but at a fraction of the cost. We will always agree a price with you before work starts and we will never charge you for hidden extras. No matter what car you drive, it will benefit from engine tuning. We use ECU mapping technology to substantially improve the performance of your car. Call us for a quote and we’ll help you get the best out of your Mercedes, your Audi, your Porsche or whatever you’re driving.